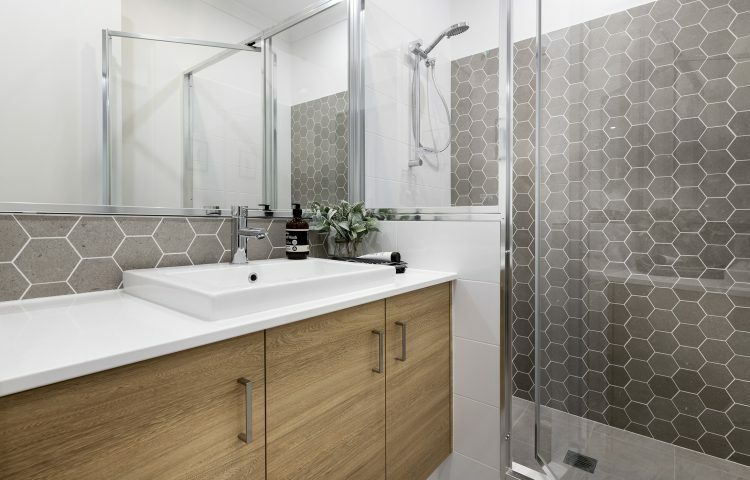 This tremendous home is built by a world class builder with $40,000*worth of fittings and fixtures included, with a life time structural warranty provided by the builder backing up their world class workmanship. 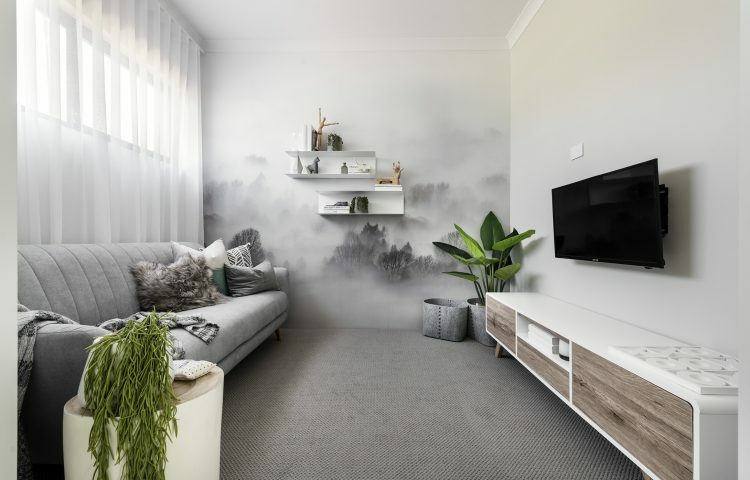 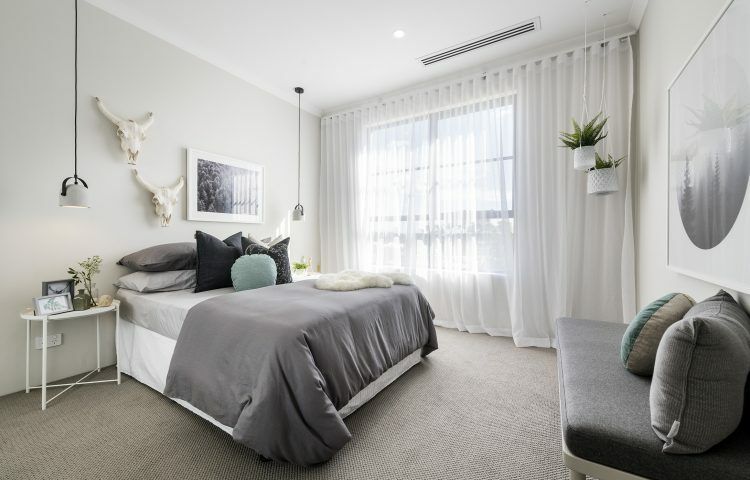 Strategically located opposite the Kwinana train station and local primary school with only a five minute drive to Kwinana market place shopping centre makes for a quality lifestyle and investment. 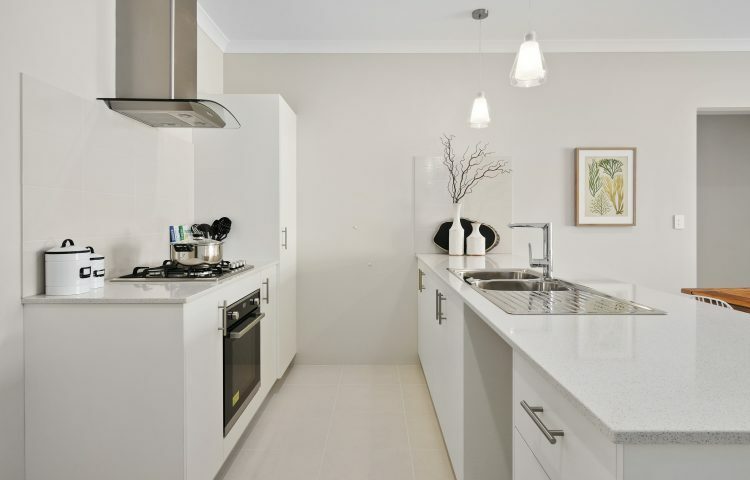 Call Stuart Paul Young on 0439939916 to book your inspection of the land and our nearby display home today!